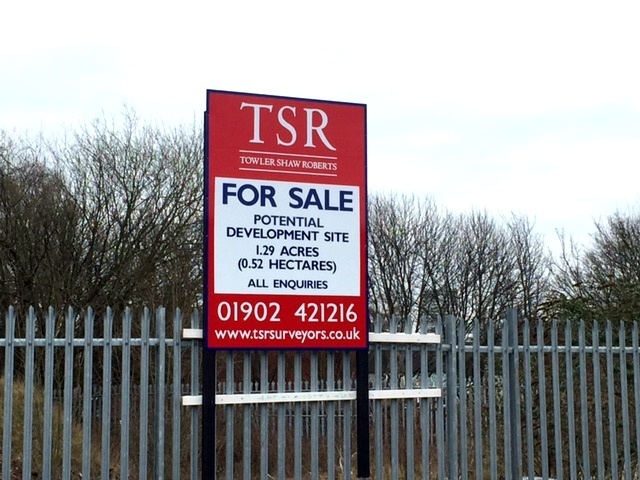 Level and rectangular site extending to circa 1.29 acres (0.52 hectares). Situated fronting Cambridge Street – directly opposite the new ‘West Midlands Construction University Technical College’ site. Located just off the main A460 and ¾ mile North East of Wolverhampton City Centre. Originally the brewery yard and cooperage of Springfield Brewery, the site was most recently used as a contractor’s premises and yard. The site has been vacant for a number of years and contains various buildings that have fallen into disrepair. The site is mainly flat and uniform in shape and benefits from an approx. frontage of 142m (466 feet) to Cambridge Street. The surrounding area is a mix of industrial and residential premises, with various local amenities in the near vicinity. The site is situated fronting Cambridge Street that connects to the main A460 (Cannock Road) and via Culwell Street to the A4124 (Wednesfield Road) approximately ¾ mile North East of Wolverhampton City Centre. Directly opposite is the former Springfield Brewery site that is being converted to be the home of the ‘West Midlands Construction University Technical College’ with the Victoria Halls student accommodation complex closeby, Wolverhampton Train Station is circa ½ mile distant.